I've been switching up my skincare a little. 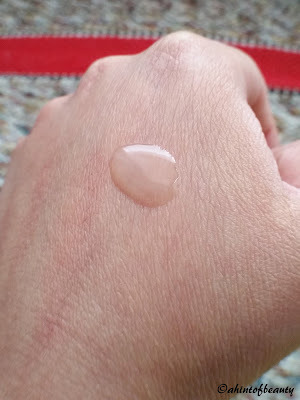 I try to be informed about the ingredients in my skincare, but it can be hard sometimes. 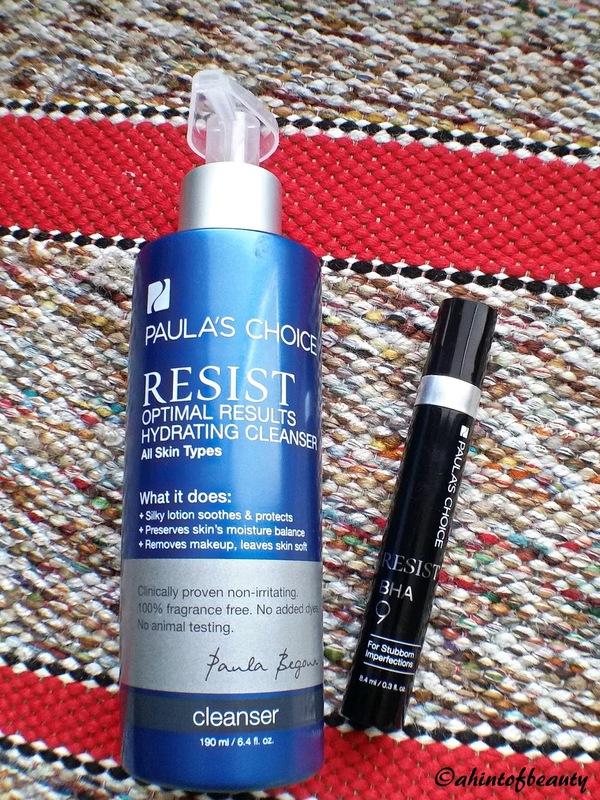 I know when I purchase from Paula's Choice, I'm not getting harsh ingredients that can damage my skin. 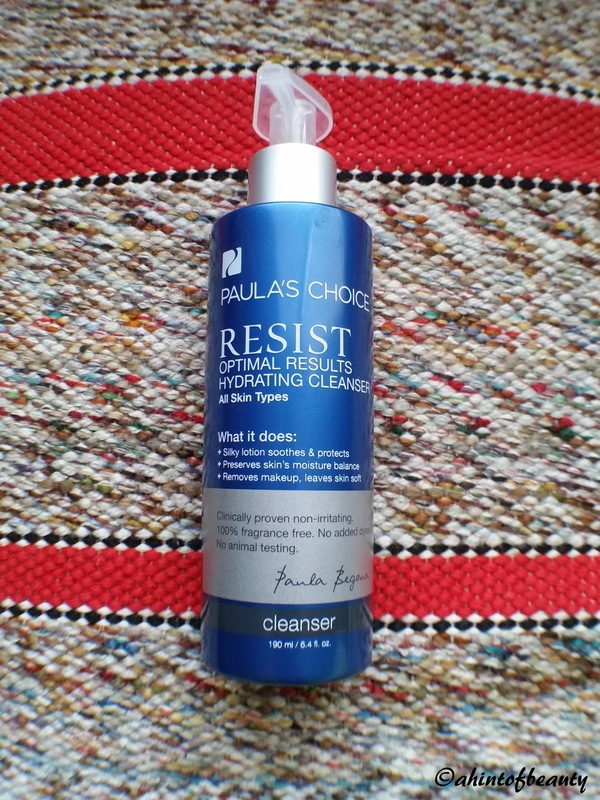 This cleanser has a rich and creamy feeling to it. It will preserve the skin's moisture rather than drying it out. I feel like it has really calmed my acne flareups. My skin feels clean after using it, and not left with that tight feeling some cleansers give you. 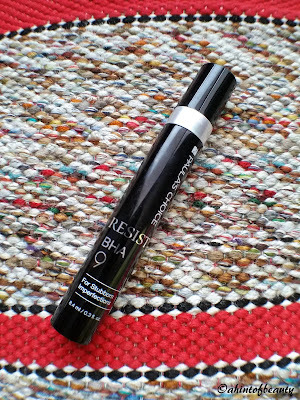 It claims to fight wrinkles, if anybody is looking for an anti aging product. You get 6.4 oz for $18. 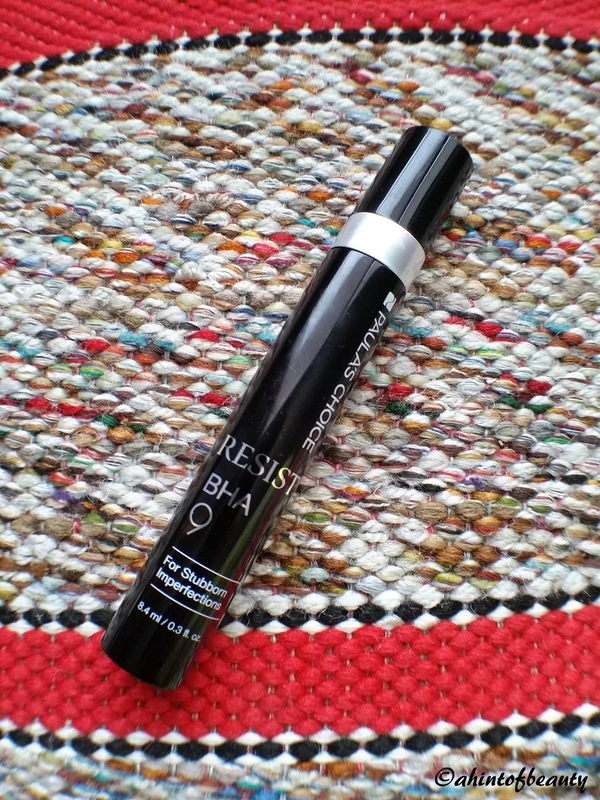 It claims to reduce bumps, spots, redness, and wrinkles. 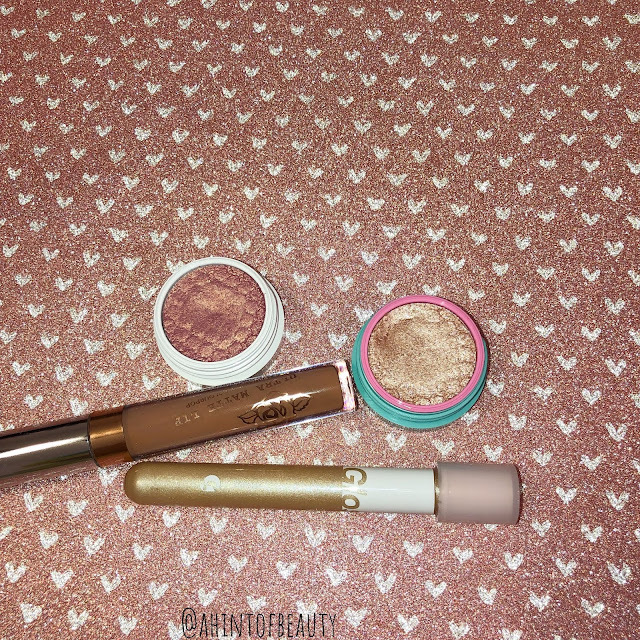 It does help speed up the process of fading blemishes, but I don't see any effects on new blemishes. I haven't seen much change in my spots either. It does sting sometimes as well. It has no scent to it. They should reconsider the packaging of this product. It spills out too much on the first pump. You get 0.3 oz of product for $42. I think that's a bit expensive for only that amount of product. 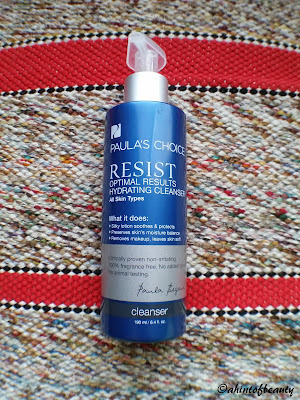 The cleanser sounds really nice! 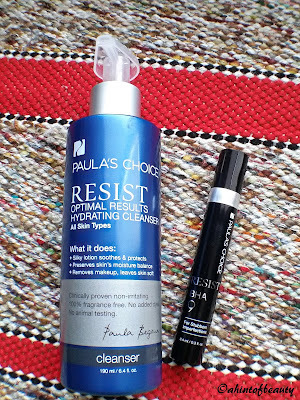 I haven't tried anything from Paula's choice before. I'm glad these are working for you, I'll have to check them out! Yes, some of their products are a bit pricey. I've heard of this brand, but have never tried any. These sound amazing! Thanks. I'm glad I've found something I like. Lol! It's been let go of now. I've never given anything from this brand a try, but I hear good things. Definitely something I need to look into. Yes! Great ingredients in the products.